The ultimate culture clash makes for a truly hilarious rags-to-riches story when the Clampett family strikes oil in the swamp behind their Ozark mountain shack. 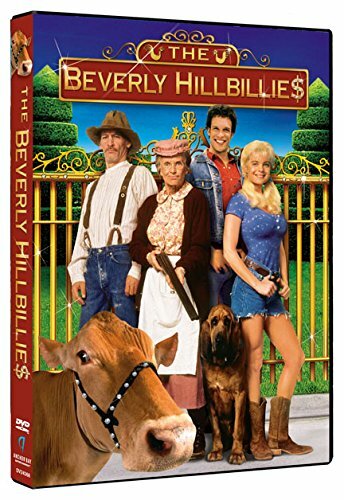 Inspired to relocate to Beverly Hills, the innocent, hard-working family is perfect bait for the swindlers, social climbers and gold diggers who await them. The all-star cast features Dabney Coleman, Lily Tomlin, Clorish Leachman, Jim Varney, Lea Thompson, Rob Schneider and Diedrich Bader.